So, World Book Day is literally just around the corner! I thought World Book Day was a fabulous day back when I was a teacher! The whole school came together to celebrate reading and books, and we could go off curriculum for a day (which was always a pleasant change) and do some really fun activities around books. How lovely. Hmmm, since becoming a parent I have a very different take on the day. I still think it’s great to have a day to celebrate books and reading BUT the stress of sorting out a World Book Day costume is overwhelming. The internet is full of amazing, incredibly, imaginative homemade costumes which I’m in awe of. The thing is though, no matter how much I would love to be that type of person – I’m just not! 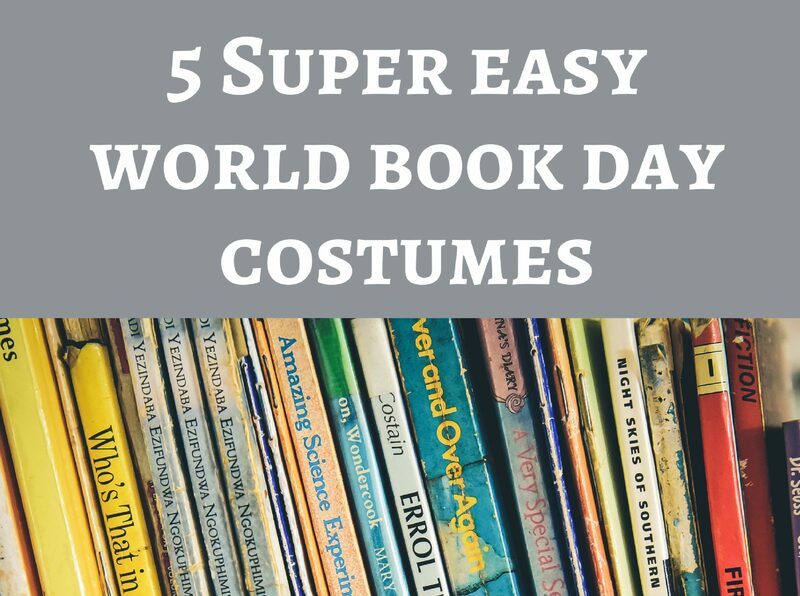 So, if you are in the same boat as me – here are some super quick World Book Day costumes which you can throw together in a few minutes! 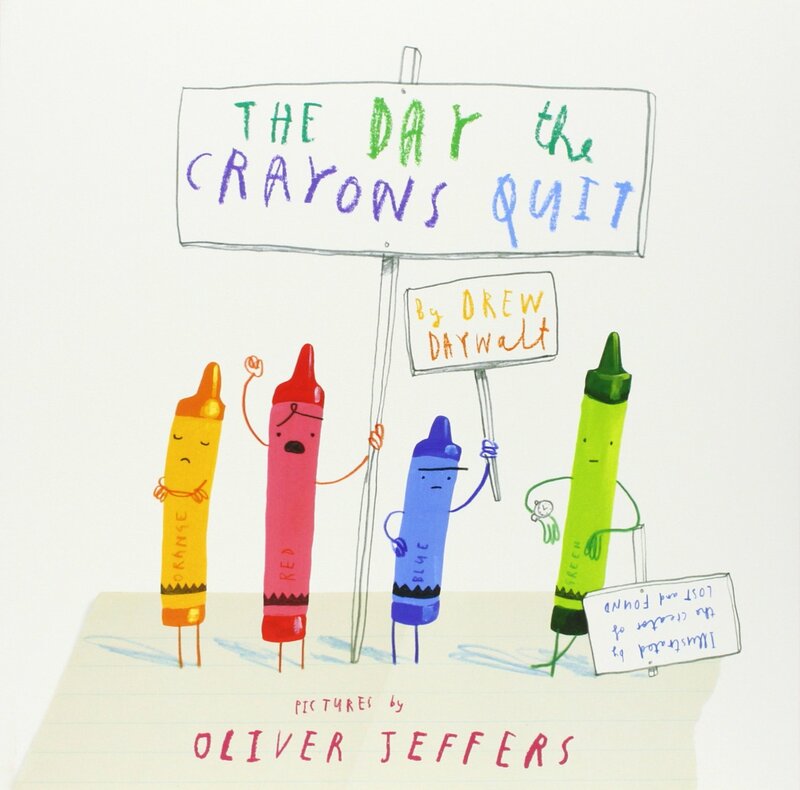 This is a lovely book, all about crayons writing letters to their owner to explain why they are quitting being used. However, the best thing about this book is how incredibly easy it is to put together a costume for it. Find a pair of trousers/skirt in a colour. Find a top in the same colour as the trousers/skirt. Print off/draw an A4 size poster with the word ‘Crayola’ printed on it. Pin/glue/staple/sellotape the poster onto the front of the top! Your child is now a crayon! Simple! Another really lovely set of books – which have since been turned into a cartoon, but it did start as a book so you’re good to go on this one! This is a super easy costume! Find a pair of jeans or blue trousers. Pop on a pair of trainers. Find all little dinosaur toys in your house, and a bucket. 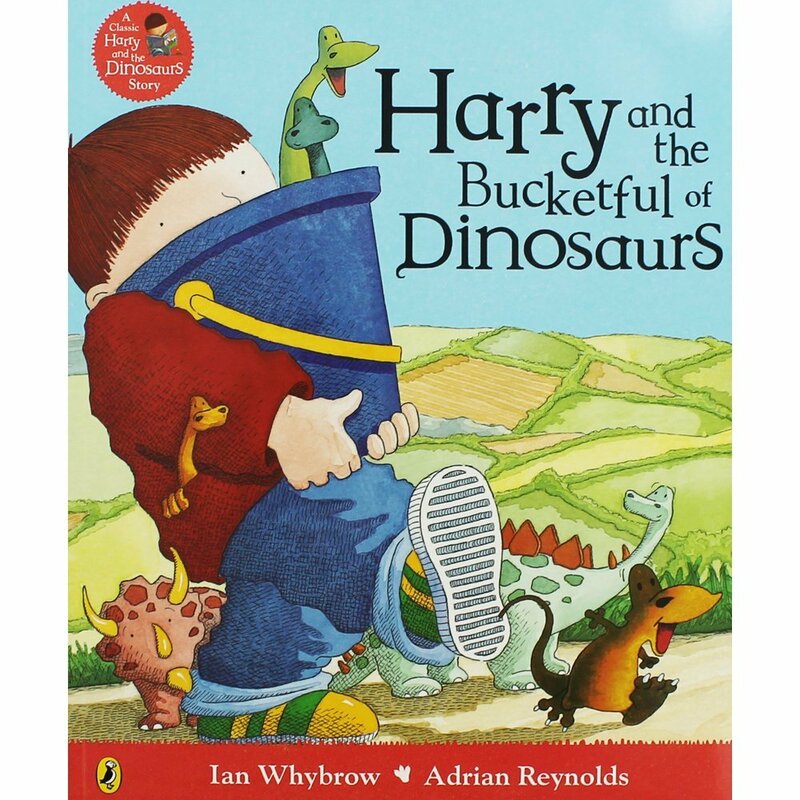 Your child is now Harry with his bucketful of dinosaurs! Done! 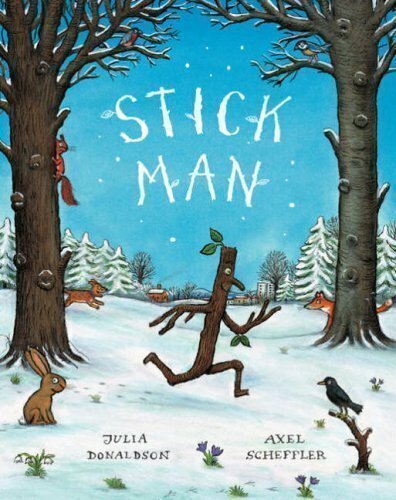 Who hasn’t heard of Stickman? This is quite possibly the most simple costume you can make, and everyone will know who your child is! Find brown trousers and a brown t-shirt/top. Another very well known children’s book. The thing about this one is, people avoid it unless they know how to dress their child as a tiger. However! There is a way around this if you happen to have a toy tiger in the house. You’ve just got to think out of the box. Get a purple dress or trousers or skirt. Done. 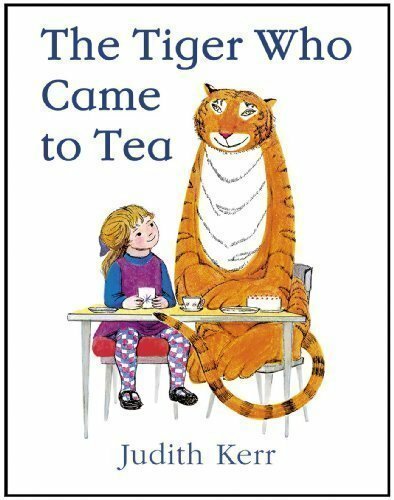 Your child is the little girl/boy in the story carrying the tiger who came to tea! Who doesn’t know the story of the little bookworm who manages to escape from a horrible life to live with the lovely Miss Honey? 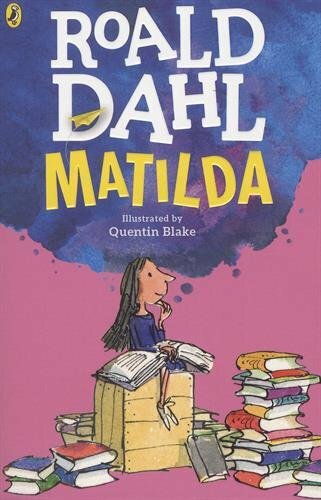 Even if your child is in Reception or Year 1, the chances are they will know who Matilda is. Best of all, this is another super quick World Book Day costume. Find a blue dress/blue top and trousers. Your child is now Matilda! Easy and done! The thing to remember about World Book Day, is ultimately it doesn’t matter what your child looks like as long as they can explain which book they come from. If you get even more desperate, then there is no shame in raiding the dressing up box. So many characters came from books or fairy tales first – even Star Wars was a book before it was a film! You just need to think outside of the box a little! I’d love to know what you decided to dress your child as, and if you have any more super quick World Book Day costumes you can share with us!